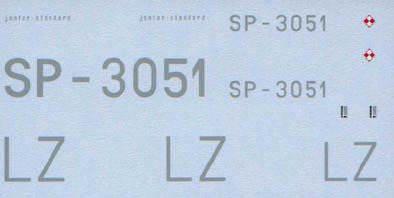 Ardpol is located in Poland. 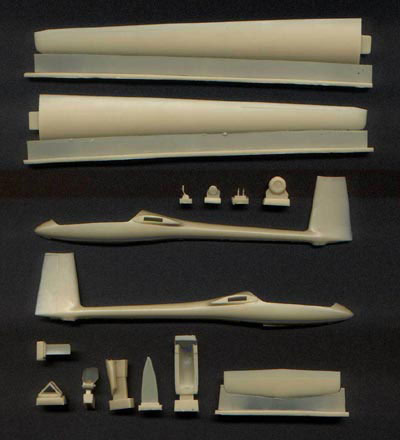 They make some very nice resin scale glider model kits. 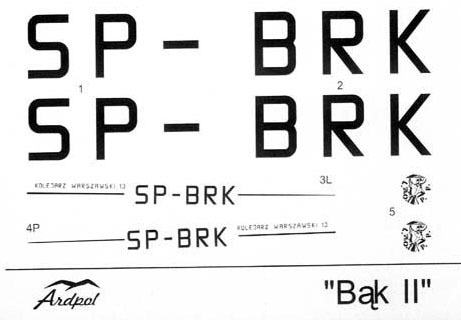 They are in the 1:48 scale range which makes them a bit smaller than the Revell models, but much larger than the 1:72 scale kits from Czech Master Resins and others. 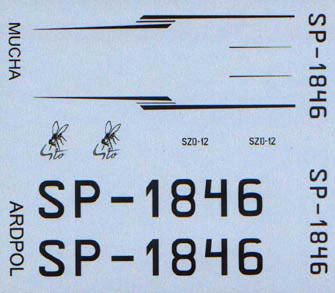 Wing Span of Full Size Motorglider: ? 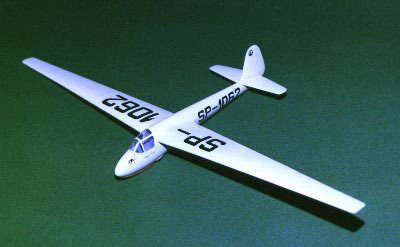 The full size glider was designed and built in Poland starting in 1962. 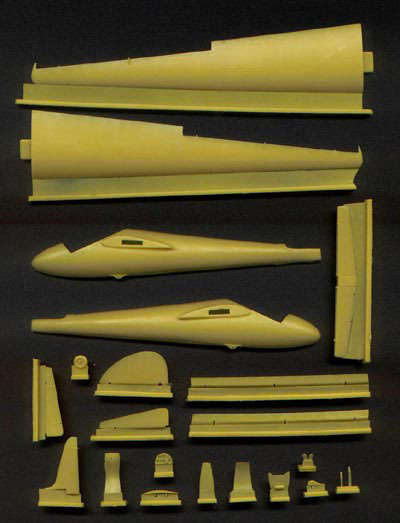 This is a very nice and detailed kit. 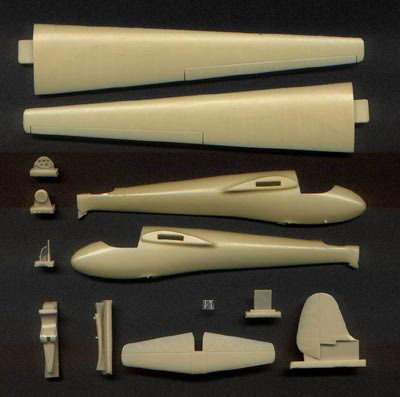 The excellent book Sailplanes 1945 - 1965 by Martin Simons includes an excellent write-up, photos and scale drawings of this glider. 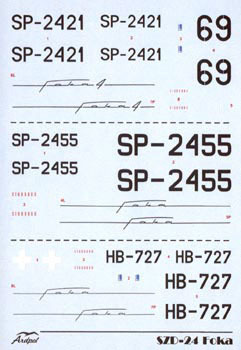 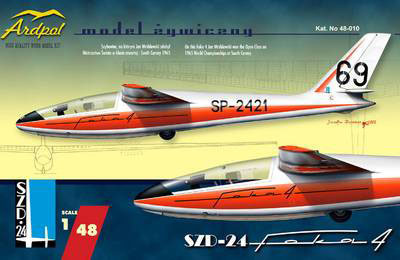 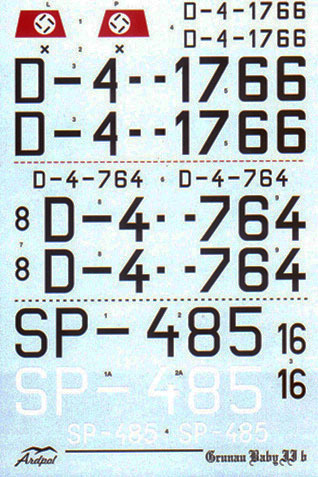 A quote from the book, "The final model, which entered production and became widely know and oustandingly successful, was the SZD-24-4 or Foka - 4. 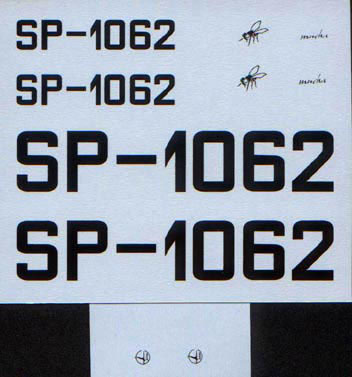 The sandwich wing skins were changed to thick plywood, with important savings of weight and simplifying production." 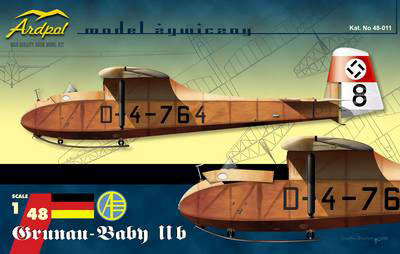 The full size glider was designed and built in Germany starting in 1936. 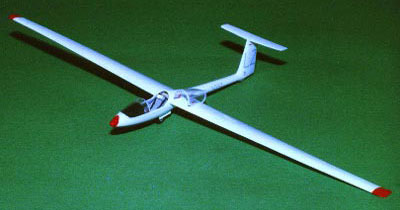 The full size glider was designed and built in Poland starting in 1978. 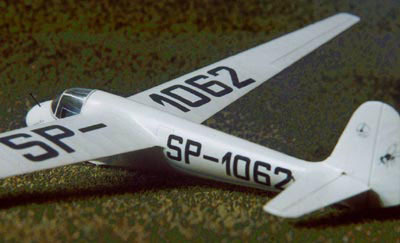 The full size glider was designed and built in Poland starting in 1974. 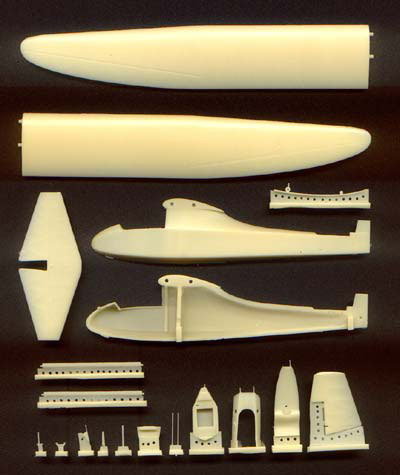 The excellent book Sailplanes 1965 - 2000 by Martin Simons includes an excellent write-up and photo of this glider. 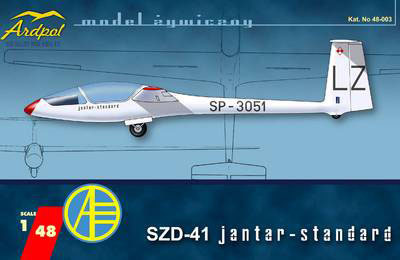 A quote from the book, "The Jantar Standard, two of which competed at Waikerie in 1974, had the same fuselage and tail unit as the original 19 metre Jantar 1, but with a fifteen meter wing and no flaps." 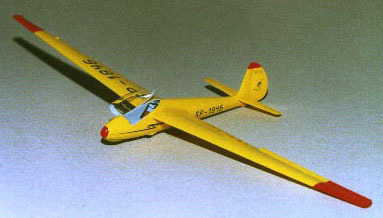 The full size glider was designed and built in Poland starting in 1948. 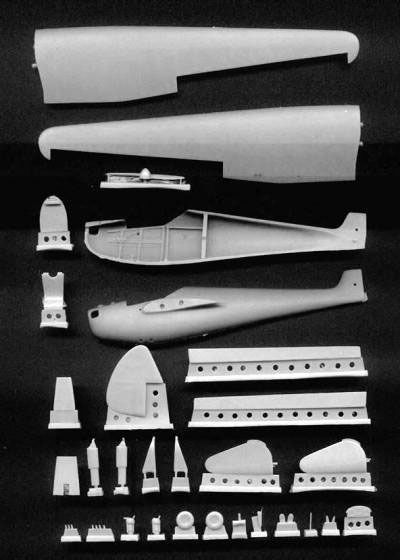 The excellent book Sailplanes 1945 - 1965 by Martin Simons includes an excellent write-up, photo and scale drawings of this glider. 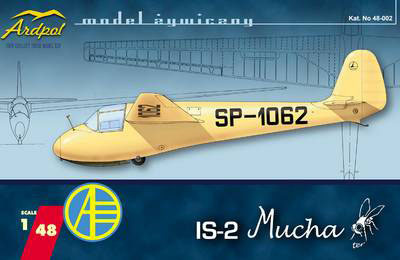 A quote from the book, "The second sailplane designed by the ISZ group was the IS - 2 Mucha (Fly). 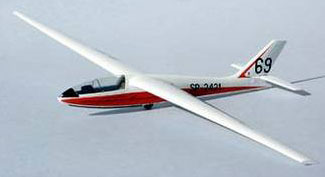 It was intended for club use, replacing the Komar, but had a good enough performance for cross-country flying and simple aerobatics." 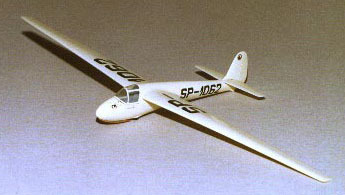 The full size glider was designed and built in Poland starting in 1953. 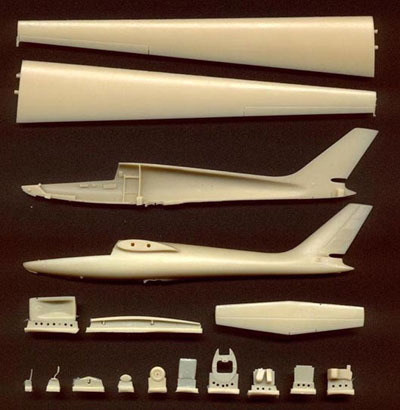 The excellent book Sailplanes 1945 - 1965 by Martin Simons includes an excellent write-up, photo and scale drawings of this glider. 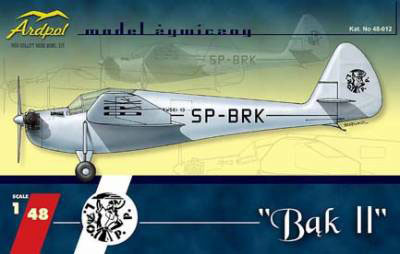 A quote from the book, "In 1948 the IS was renamed the Szybowcowego Zakladu Dóswiadczalnego (SZD, Sailplane Experimental Institute) but the personnel were retained. 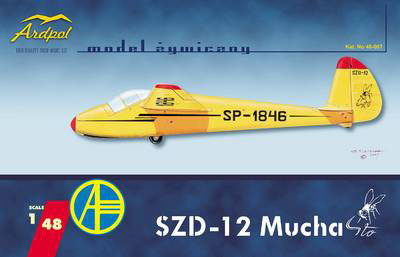 Taking opinions from the clubs and their pilots, together with ideas from the original design team, an improved Mucha, the SZD - 12 Mucha 100, flew in 1953."